Can we use SAP Business ByDesign in Google Chrome? Chrome has some glitches with Silverlight but you can still use it by installing a plug-in. And, yes IE Tab Extension is the way to go for now. STEP 1: Install Silverlight on your machine. Step 2: Install IE Tab Extension. What is IE Tab Extension? 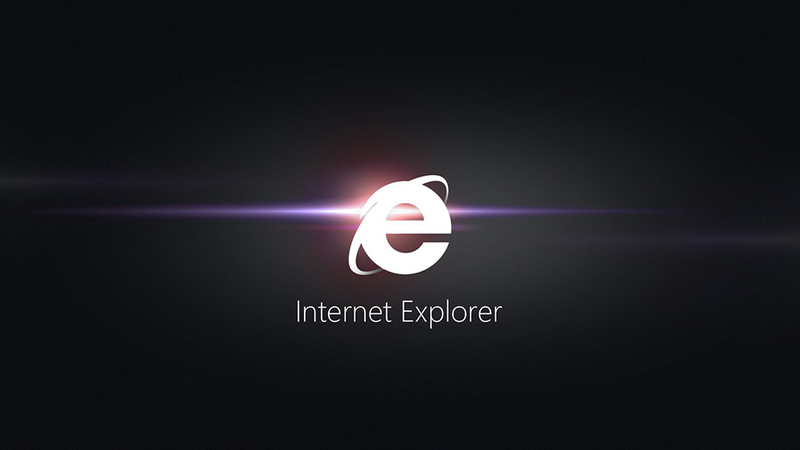 Display web pages using Internet Explorer within Chrome. 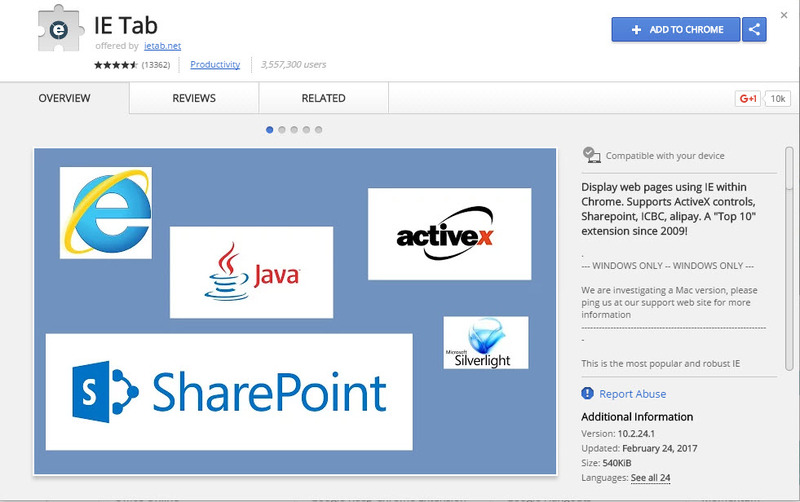 Supports ActiveX controls, Sharepoint, ICBC, Alipay. A “Top 10” extension since 2009! 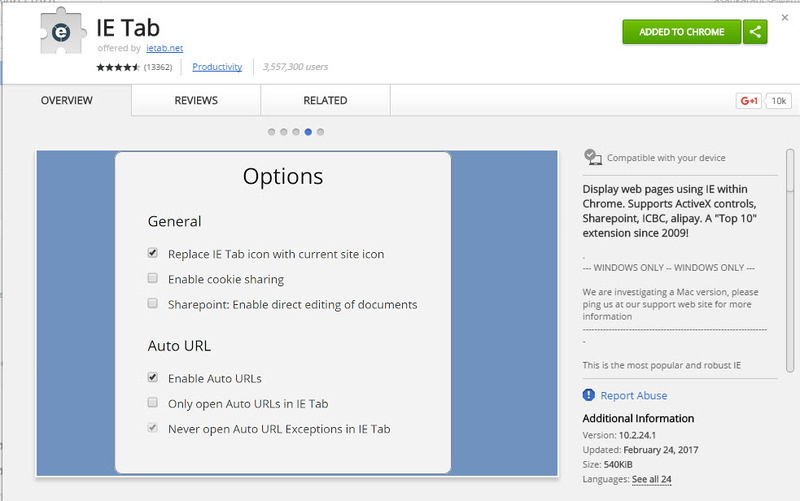 How to install IE Tab Extension in Google Chrome? The IE Tab Extention preview will open in new window. Click Add to Chrome button. Now Confirmation dialogue box will open. In dialogue box, click Add extension. The extension will be automatically added in Google chrome as shown in the below screenshot. Allows Chrome to be used to access ByDesign. Very fast loading compared with other browsers. The same user can login with different chrome tabs with different ByD login credentials in a single chrome browser. IE-Tab adds a second address bar in which you type your https://myXXXXXX.sapbydesign.com URL. Enter your SAP Business ByDesign URL in Address Bar. Click IE Tab Extension Icon. It will add a second address bar and load your ByDesign screen. At first time, We need to follow the one time installation step as shown in tha screenshot. We have to install ietabhelper.ext. HTML5 is another way to open your SAP Business ByDesign in any browser. You can also log in to your tenant of ByDesign and Cloud for Customer from the HTML5 version. In simple word, Silverlight is used by Administrator while HTML5 is used by End User. In the future article, we will discuss this topic in more details. Don’t forget to subscribe and leave your comment to improve this article. Hey great article about SAP business.I am very thankful to you for sharing this kind of news.